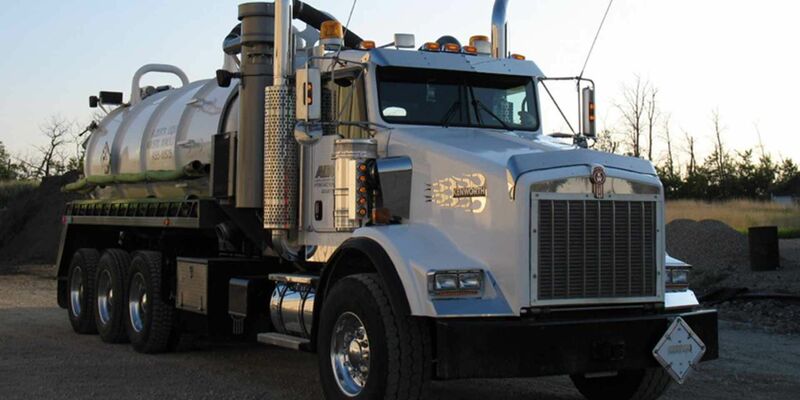 Alberta Liquid Waste Hauling caters to commercial customers throughout the Edmonton region by eliminating waste from commercial and industrial holding tanks, cleaning out sumps, and offering qualified hydrovac excavating. We also specialize in tackling those larger assignments in the oilfields. From our line flushing expertise to the hauling of hazardous waste, we’re available every day of the year to assist Alberta’s many industrial and commercial sectors. The next time you need to work underground, start with a call to Alberta Liquid Waste Hauling. Whether we’re hauling away drilling mud or waste, our contractors will help improve the condition or capacity of your property. Call us today!